BBC Radio 1's Dance Anthems Ibiza 20 Years (Mixed By Danny Howard) [3CD] (2015).. Cream Ibiza 2015 [3CD] (2015)..
DJ Mix Top 100 Vol.2 [2CD] (2015)..
Dance Charts Icons Vol.3 (2015)..
Ibiza Guide Vol 1 (2015)..
Zuckerschlecken Vol 2 (Deep Electronic Sounds) (2015).. The Best Ever: Time to Relax [2CD] (2015)..
Dance Chart Icons Vol.2 (2015)..
Ibiza In The House (2015)..
Amnezia Chartbreaker (July 2015) (2015)..
Glamour House Ibiza - Finest Selection of Balearic House Grooves (2015).. US Billboard TOP40 Single Charts (22.08.2015)..
Back to the Island (Summer in Mallorca) (2015)..
Best Of Dance 2000's (2015).. 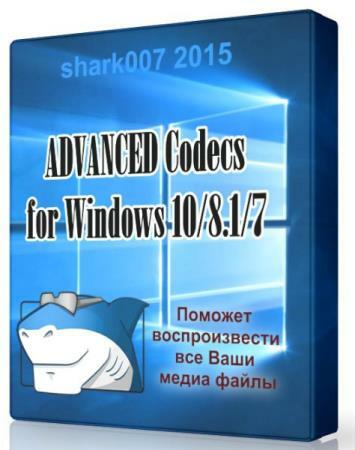 Hot Parade Summer Dance 2015 [2CD] (2015)..
Radio Eska - Summer City 2015 [2CD] (2015)..
Summerpearls 03 - Soulfulness Into the Waves Selection Chillout (2015)..
ADVANCED Codecs for Windows 10 / 8.1 / 7 5.37 - набор кодеков и декодеров..
Gym Is Better Motivation (2015)..
Los Fabulosos 90's [3CD] (2015)..
Palma de Maiorca - Electro and Deep House Music Session (2015)..
Club Nights - Summer Edition 2015 (2015)..
TOP 250 Tracks in the CAR Vol.2 (2015)..
Future Trance Vol.73 Special Edition (2015)..
Latino Party 100 Hits (2015)..
Miami Dance Hits Vol 3 (2015)..
Lasciviously Smooth Moods - Secret Escapes Of Lounge And Chill Out (2015)..
DSpeech 1.62.1 - преобразование текста в речь..
Лето На Русском Радио (2015)..
Club House 2015.2 - Holiday Summer Hits (2015).. US Billboard Single Charts TOP100 (15.08.2015)..
Summer Dance Session 2015 (2015)..
Azuli Presents Ibiza House Anthems (2015)..
Bar Lounge Classics Deep Sounds Edition Vol 2 (2015)..
Cant Turn Back: 100 Lyrical Song vol 16 (2015)..
Now That's What I Call Music! 54 (US Retail) (2015)..
Club Dance Ambience Vol.32 (2015)..
Juicy House Beats Vol 5 (2015)..
Honey Lounge Music Deluxe (2015)..
Sunshine People - Beach & Deep House Vibes Vol 1 (2015)..
Sensual Lounge Chillout Traxx (2015)..
Loco Latino Summer Dance (2015)..
Viva Beach Party Compilation Estate 2015 (2015)..
Latin Hits 5 [2CD] (2015)..
Sound Underwater: Marine Vocal Trance Party Vol 19 (2015)..
Big Boom Pack Vol.4 (2015)..
Now That's What I Call Music! 55 (US Retail) (2015)..
My Deep House 10 (2015)..
Best of Del Mar Vol 4 - 50 Beautiful Chill Sounds (2015)..
Best of Chill Lounge - Lounge, Chillout, Deep House, Chillhouse (2015)..
Ibiza Roof Terrace - 20 Deep-House Tunes (2015)..
Summer Trance: Gold Party Progressive (2015)..
Mega Club & Dance - 100 Hits From The International Dance Charts (2015).. 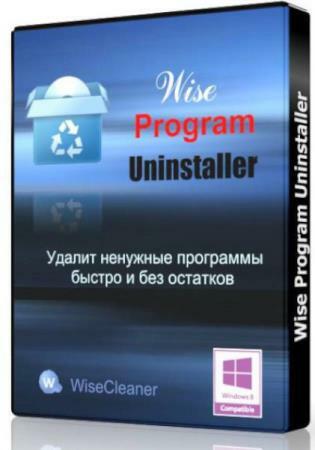 Wise Program Uninstaller 1.73.92 - деинсталлятор приложений.. Mainstream Electro Progressive Energy Vol 2 (2015)..